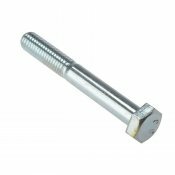 Hexagon bolts have a six sided head to provide installation via a socket wrench. They are used for fastening together numerous types of material or to be fastened into pre-tapped holes. Widely used in many engineering applications. 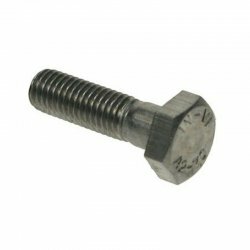 These bolts are partially threaded as the shank allows for a stronger fastener. 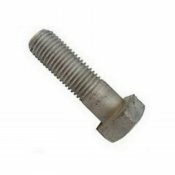 On metric bolts, the thread on a bolt can be calculated by multiplying the diameter by 2, and then adding 6mm on lengths under 120mm, or 12mm on longer lengths. 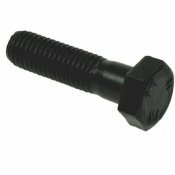 If you require fully threaded bolts, please visit our set screw range.